Limited Edition, 500 Copies Worldwide Only. Vinyl release in a mixtape style feat. 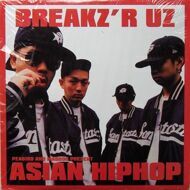 asiatic underground hip hop artists.